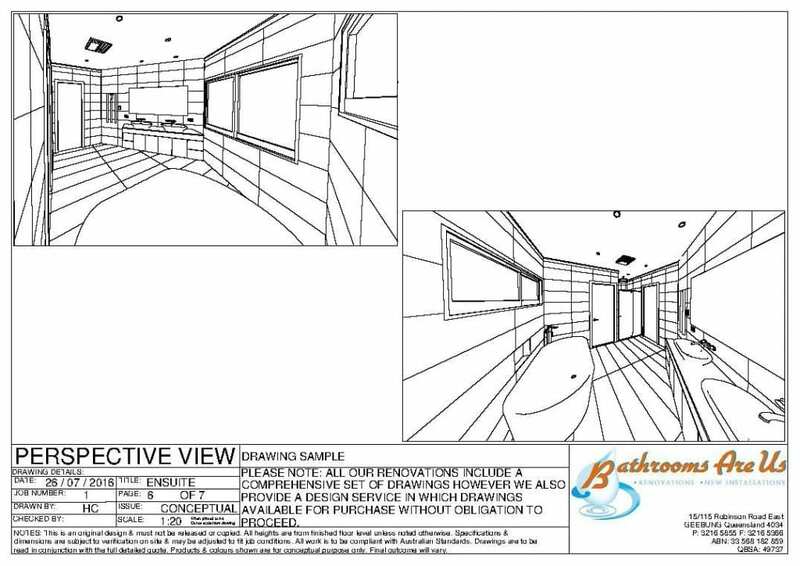 A major challenge with any renovation is making sure that your vision and ours align, to ensure that your dream bathroom is achieved. 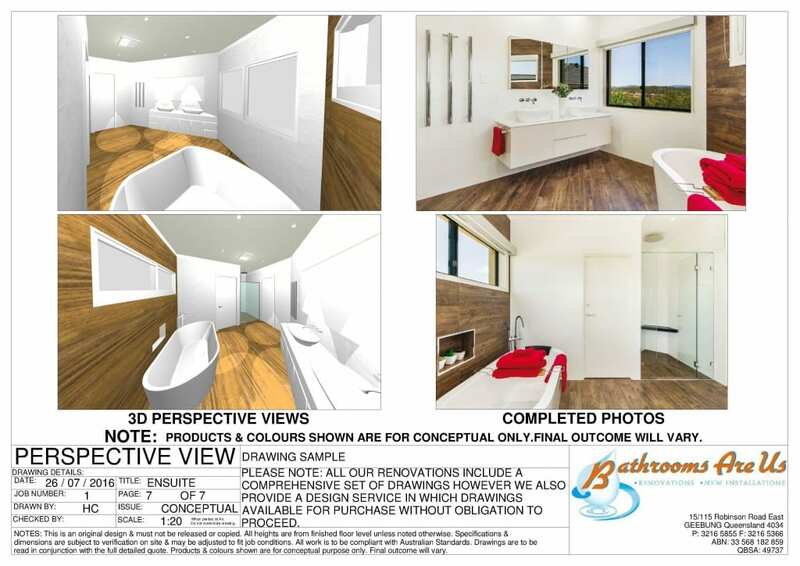 To enhance our ability to do this, and ensure everyone is on the same page, we provide 3D images of the bathroom design. 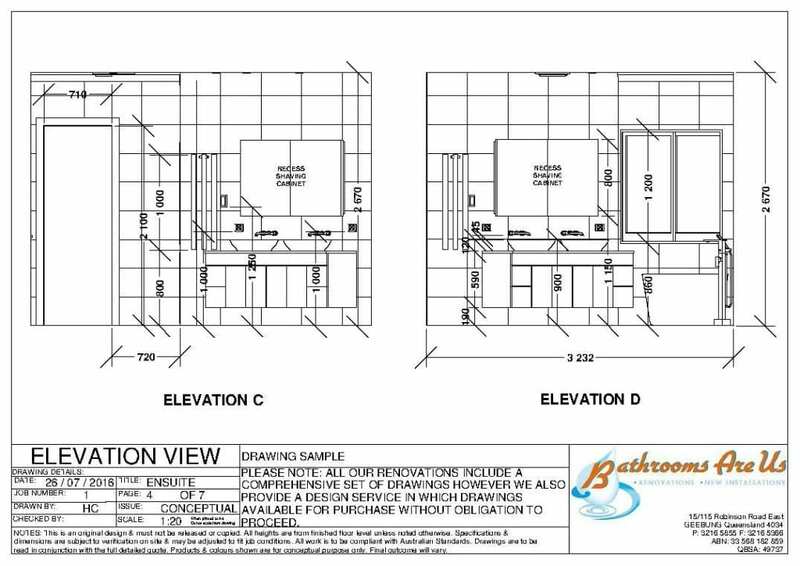 The CAD design package is included with every bathroom renovation that we undertake. 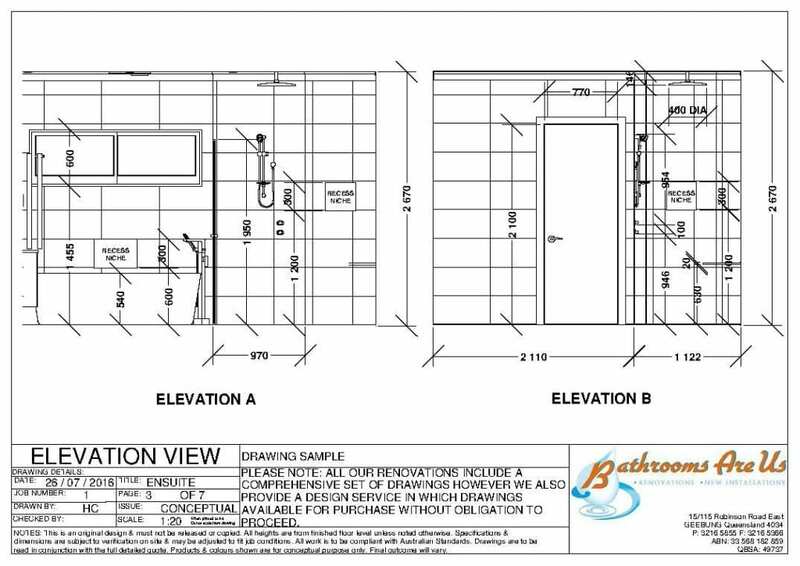 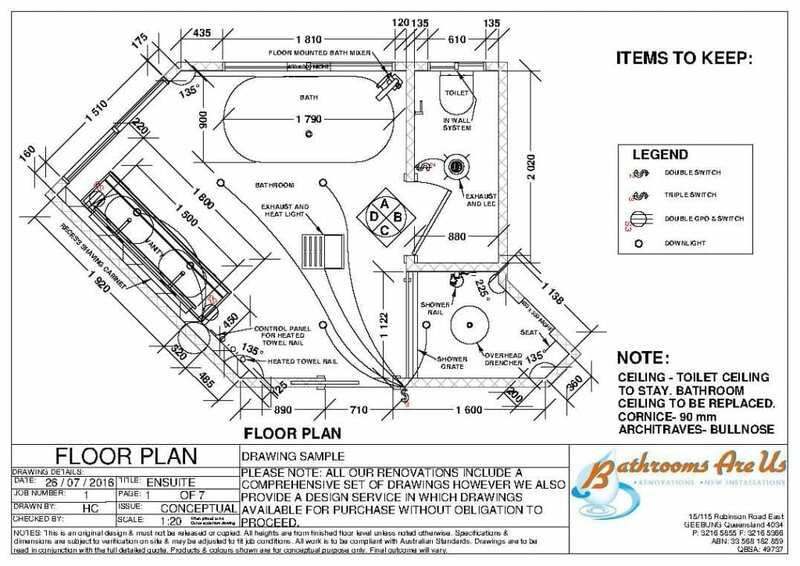 The drawings are provided upon contract signing, so every client is sure of the end result before engaging in our services. 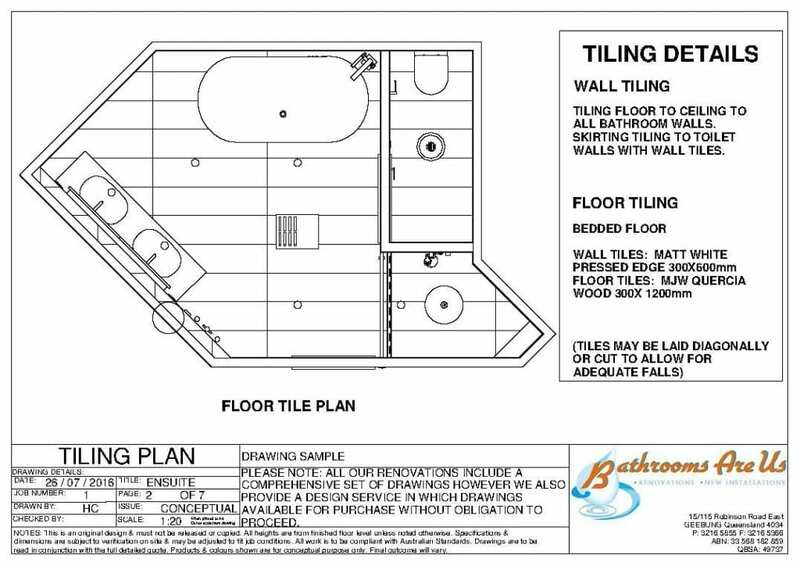 Please call us on (07) 3216 5855 to obtain a Quote on this service or call in to our Showroom at Unit 15/115 Robinson road East, Geebung, Brisbane, Queensland.